But are technical running shoes also a cause of the problem? 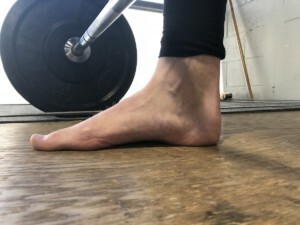 When people come into Run accusing their shoes of making their feet numb, we usually discover that their feet are too big for their shoes, or that their laces are too tight, or both. The foot rests on the midsole of a technical running shoe. There should be midsole beneath each point of the foot. When that does not occur, the shoe’s upper turns into a hammock that suspends the foot off of the ground. When the foot is longer than the midsole, some if not all of the toes will be pushed—smashed—into the front of the shoe’s upper. Feet swell when walking and running in shoes. That increases the pressure against the front of the shoe. 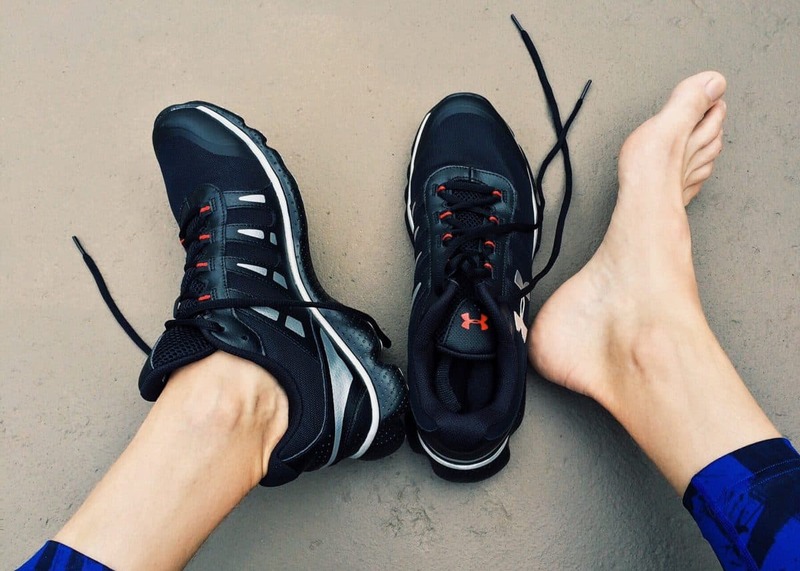 During each step, the feet also spread out under the weight of walking and running. That foot spreading will also increase the pressure in the front of the shoe. All of that force against the front of the shoe is returned to the toes. That can cause numbness, discoloration, and the loss of toenails. When the foot is wider than the midsole, the medial and lateral sides of the foot apply pressure to the sidewalls of the shoes. The resulting counter-pressure can cause parts of the foot, especially the little toe, to go numb. There is no standard correct way to tie shoes but there are some wrong ways. The lacing is too tight if it irritates a nerve or reduces blood flow; too lose if the foot walks out of the shoe. Size and width are the most important variables when selecting a shoe. The folks at Run know how to get them right.